Remember when the Bowl Championship Series was still a thing? Well now it is a relic as we have finally come to a playoff in college football, and it debuts on New Year's Day. 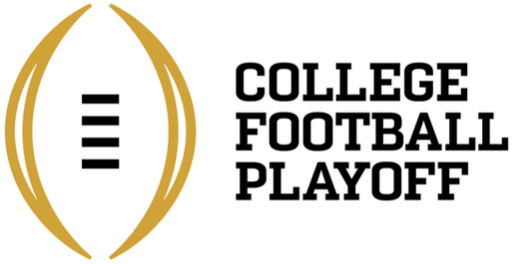 Four teams will be playing in a semifinal in order to advance to the inaugural College Football Playoff National Championship in Arlington on January 12th. Who will survive and advance? Here are my predictions. Considering how the Seminoles had to live on the edge for virtually every single one of their games this year, in a mediocre at best ACC to boot, and are clearly not as strong as last year's national championship club, the Ducks are the favorites going away it seems. But I disagree and I like Florida State here in the upset. Yes, FSU has had few easy victories this year but they also were able to find a way every week to be the sole undefeated club still standing. Oregon probably is the superior club on paper but I think Jameis Winston and the Noles will find a way once again to win with their backs against the wall. It feels so long ago when it was thought that this Alabama team was not quite as potent as we have come to expect from a Nick Saban club from Tuscaloosa. And just like that, they once again look like the top team in the country and this team, they are led by a potent offensive led by quarterback Blake Sims, Heisman finalist Amari Cooper and running back T.J. Yeldon. The defense is not as good, but it is still darn good. The Buckeyes have been potent offensively all season long and Cardale Jones did look sharp in his first start in the B1G Championship. But there is a long way from an overrated Wisconsin club to the Crimson Tide, who know what to expect from Jones and the OSU offense. Bama wins going away.